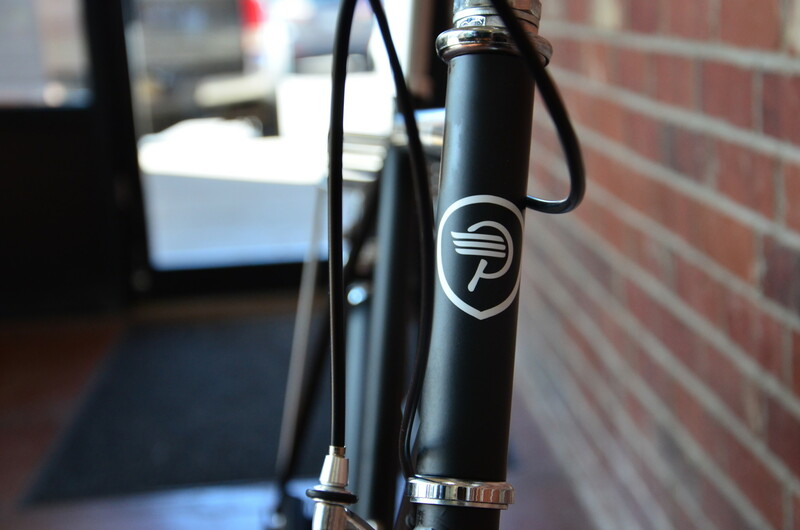 Talk about a looker! 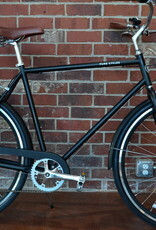 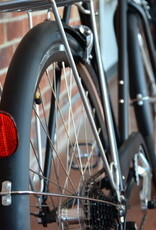 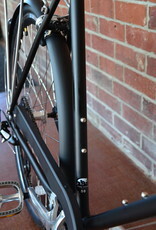 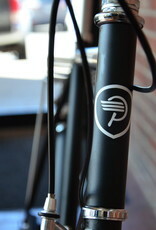 The Bourbon is the go to bike for the city rider and commuter alike. 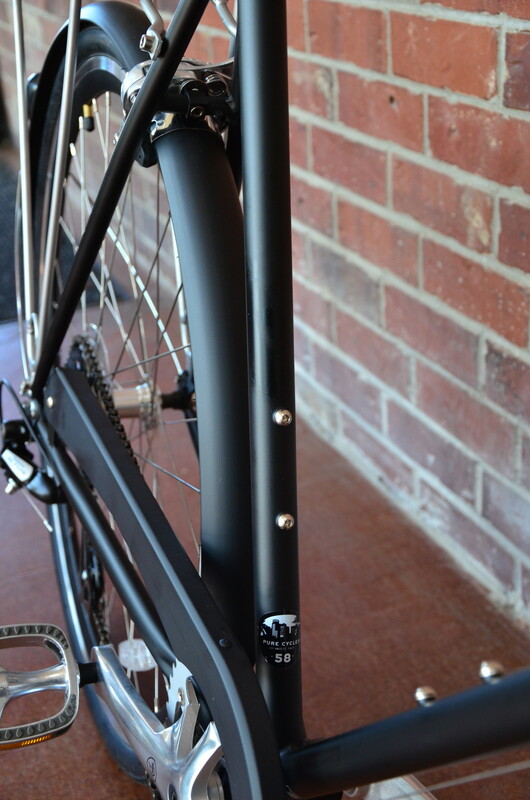 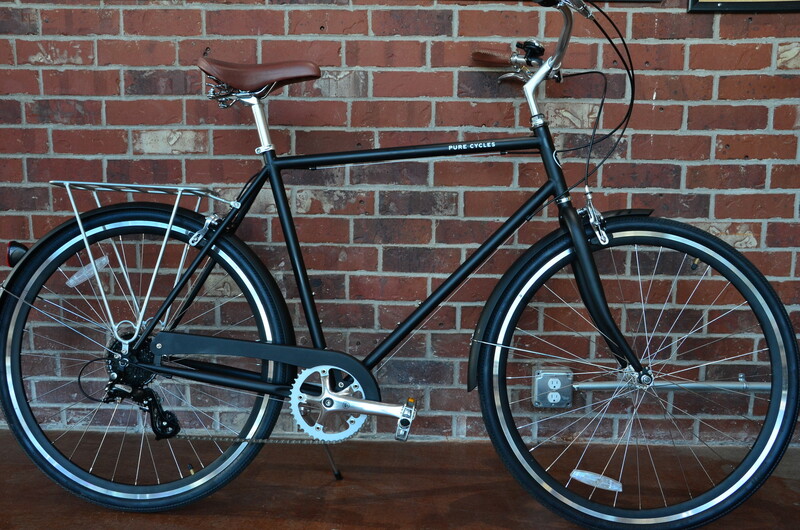 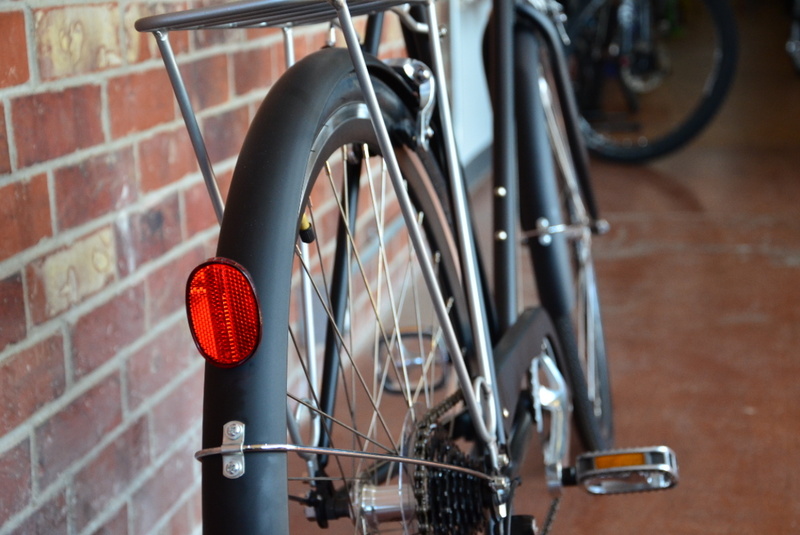 With fenders and a rear rack standard, this bike is ready for any adventure, any time!